These chips have the best honey bbq flavor and make a perfect substitute for your favorite chips. They are one of my go-to snacks when I want all the finger-licking goodness of bbq potato chips without all of the fat and artificial ingredients (yuck!) found in the packaged kind. They are mostly carbohydrates so pair them with protein and fat to keep your blood sugar stable. Place kale in zip top bag and lightly spray with cooking spray. Add spices and honey and shake bag until kale is evenly coated. Bake in oven for 10 minutes. 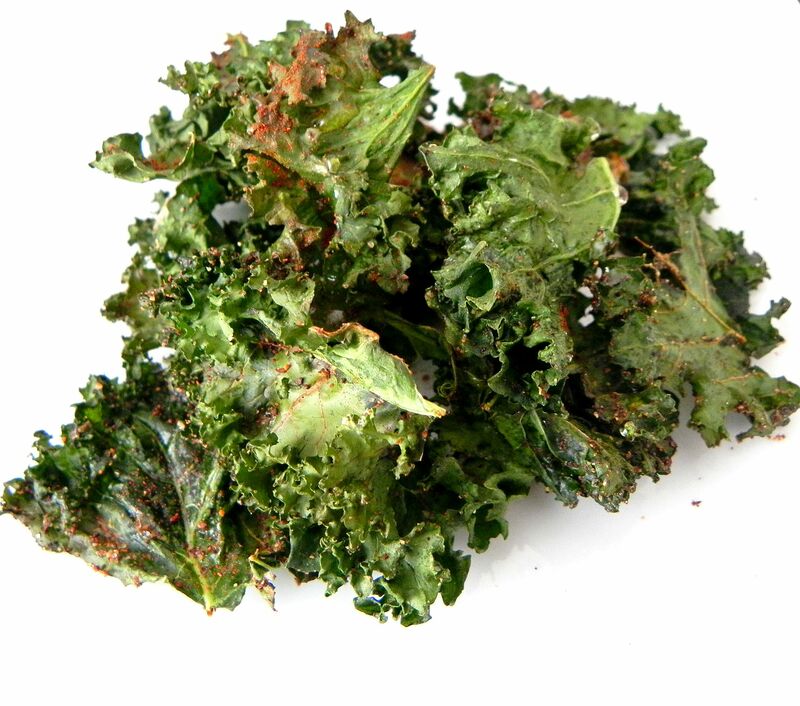 Flip kale and bake an additional 10 minutes or until crispy.